CHARLOTTE, N.C. -- Duke Energy's North Carolina solar rebate program has attracted significant interest from customers, with more than 1,500 applying for the incentive to install private solar systems in the first few weeks of the program's launch. 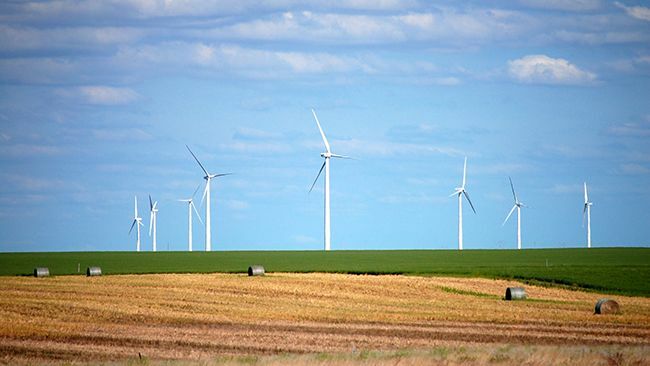 "Customers are overwhelmingly embracing our rebate program and are supporting Duke Energy's efforts to promote renewable energy in North Carolina," said David Fountain, Duke Energy's North Carolina president. "Under the Competitive Energy Solutions for North Carolina legislation, Duke Energy will bring a steady influx of new solar capacity to the state over the next five years." 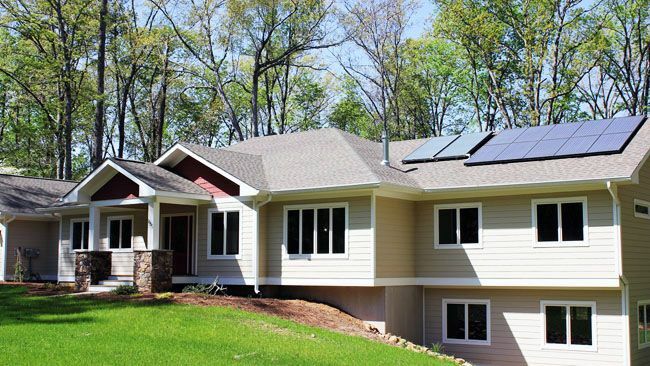 The rebate offering, which opened July 9 to all Duke Energy customers in the state, is part of a five-year, $62 million program designed to support customers who want to install solar systems at their homes or businesses. As a result of the popularity of the program, there is a waiting list for the residential and nonresidential categories for 2018 capacity. Due to the first-come, first-served application rule of the program, the company is seeking permission from the N.C. Utilities Commission (NCUC) to allow residential and nonresidential customers who installed systems between Jan. 1, 2018, and July 26, 2018, another opportunity to apply for the rebate program in 2019. There is still capacity left for nonprofit customers this year. About 16 megawatts of new solar capacity has been accepted for rebates – totaling about $9 million. Overall, up to 20 MW of new capacity is expected to be added each year during the five-year program. At the start of 2018, Duke Energy had about 5,000 customers with private solar in North Carolina, with a total capacity of about 50 MW. Information for the rebate program can be found at: duke-energy.com/home/products/renewable-energy/nc-solar-rebates. Under the program, residential customers are eligible for a rebate of 60 cents per watt for solar energy systems 10 kilowatts (kW) or less. For example, a typical rooftop array of 8 kW is eligible for a $4,800 rebate. Installed systems 10 kW or greater are eligible for a maximum rebate of $6,000. Nonresidential customers are eligible for 50 cents per watt. Nonprofit customers (such as churches and schools) are eligible for an enhanced rebate of 75 cents per watt for systems 100 kW or less. The rebates are divided into maximum annual allotments of 20 MW and are on a first-come, first-served basis – depending on when the customer application is submitted. Duke Energy's various solar programs are an outgrowth of 2017's Competitive Energy Solutions for North Carolina legislation. Also underway: Duke Energy is currently soliciting bids for projects totaling 680 MW of utility-scale new renewable energy capacity. Proposals must be for a single facility between 1 and 80 MW and capable of being placed in service prior to Jan. 1, 2021. Duke Energy has more than 2,500 MW of solar capacity connected to its grid, which includes those owned by Duke Energy and those owned and operated by other companies. At peak output, that could power 500,000 homes. North Carolina is No. 2 in the nation for overall solar power capacity.